The SlotsZoo Casino Bonus will reward new players with some massive bonuses on their first 2 deposits. They really are vey generous so you won’t want to miss out here. 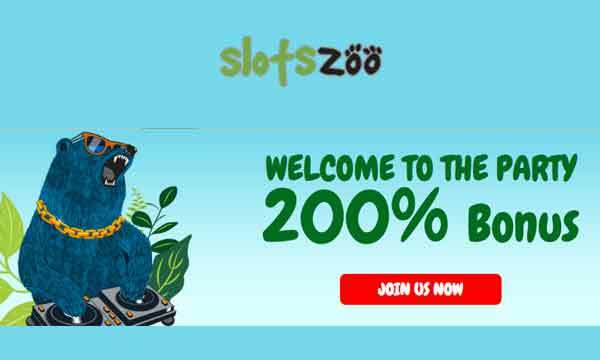 On your first deposit at SlotsZoo you can claim a 200% Match Bonus up to €800! So if you deposit €20 you will be playing with €60. Just make sure you enter the promo code below when making your first deposit. You can also claim a bonus on your second deposit here too. When you enter the 2nd deposit promo code you can claim another 250% Match Bonus up to €800! To claim a either the first of second deposit bonus at SlotsZoo you must deposit a minimum of €20. In the interest of fair gaming, there is a wagering requirement set on the bonuses. Wagering is set at 30x the bonus amount + deposit and must be completed before a withdrawal of an amount higher than your initial deposit. Personal Account Manager: Get to know your personal account manager and they will provide you with tailored bonuses and rewards that suit your style of play. Loyalty Rewards: Be rewarded for your loyalty and get a weekly loyalty bonus EVERY Monday. Comp Points: Receive better conversion rates on comp points to real money as a VIP member. 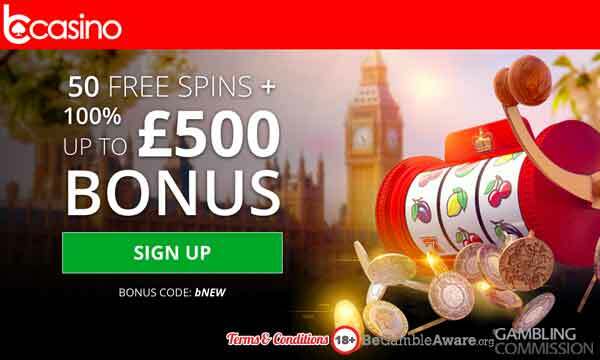 Or get a big 60 Free Spins + 100% Bonus up to €500 when you deposit €50 or more. Claim a 120% top up bonus when you deposit on a Tuesday. This bonus is unlimited so you can get as big a bonus as you like! If you like playing really early or really late then there could also be some bonuses in store for you. 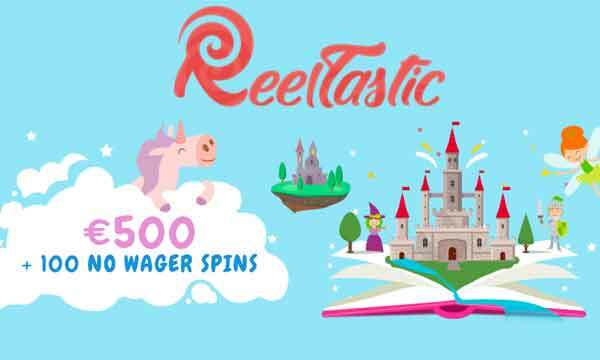 Claim free spins and increased deposit bonuses when you play at particular times. Double your comp points on your birthday and claim your surprise gifts. SlotsZoo Casino really is great fun. The branding and images on the site all have an animal / zoo theme (pretty much as you’d expect). It really creates a feel good environment when you’re playing here and we’re sure that you’ll have a great time and enjoy playing. The SlotsZoo Casino Bonus is HUGE! You really won’t find a more generous offer at many other casinos. You can claim a 200% bonus on your first deposit and a 250% bonus on your second! 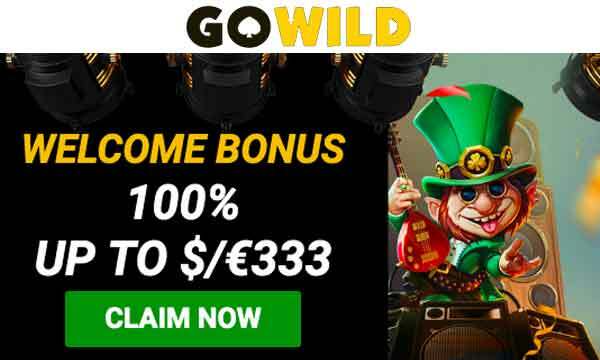 Most places will only off you a 100% match bonus so this welcome offer really does give you more playing time and a better chance of winning. As well as fantastic welcome bonuses there are also plenty of excellent bonuses available every week for loyal players as well as a very generous VIP scheme. There are no NetEnt or Microgaming slots at SlotsZoo but there are a good selection of other games. If you are unfamiliar to other slot providers then this will be a great place to explore the possibilities of new games. There are some fantastic and very popular games from the likes of Betsoft and NYX. There is 24 hour live chat support at SlotsZoo. Alternatively, you can call between 9am and 10pm or email at any time. SlotsZoo has a huge welcome bonus waiting for you on your first 2 deposits.